Dr. Carolyn Montoya, Professor and Associate Dean at the UNM College of Nursing received her bachelor's degree from the College of Nursing, University of New Mexico; master's degree from Yale University; and PhD from the University of New Mexico as a fellow of the Robert Wood Johnson Foundation Nursing and Health Policy Collaborative. Dr. Montoya is the keynote speaker for the 2018 NMNPC fall conference and will address the issue of NP scope of practice. 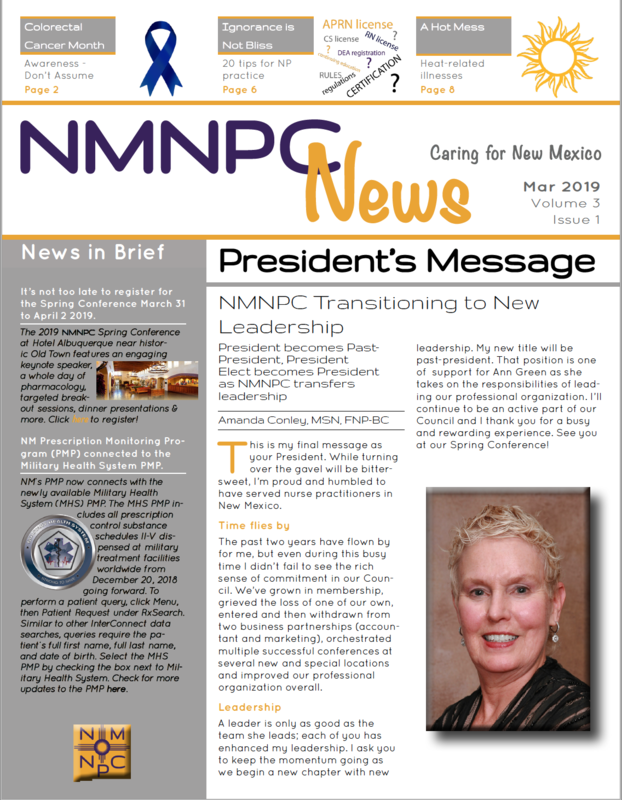 Dr. Montoya served as President of the New Mexico Nurse Practitioner Council where she worked to achieve successful passage of legislation resulting in full prescriptive authority and independent practice for NPs in New Mexico. She has also served as President of the American College of Nurse Practitioners advocating for full scope practice for all states and President of the National Association of Pediatric Nurse Practitioners where she advocated for improving the health of children and families. 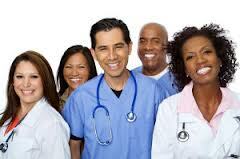 In 2014 she was selected as a Fellow of the American Association of Nurse Practitioners. Dr. Montoya was inducted as a fellow of the American Academy of Nurses in October, 2016. 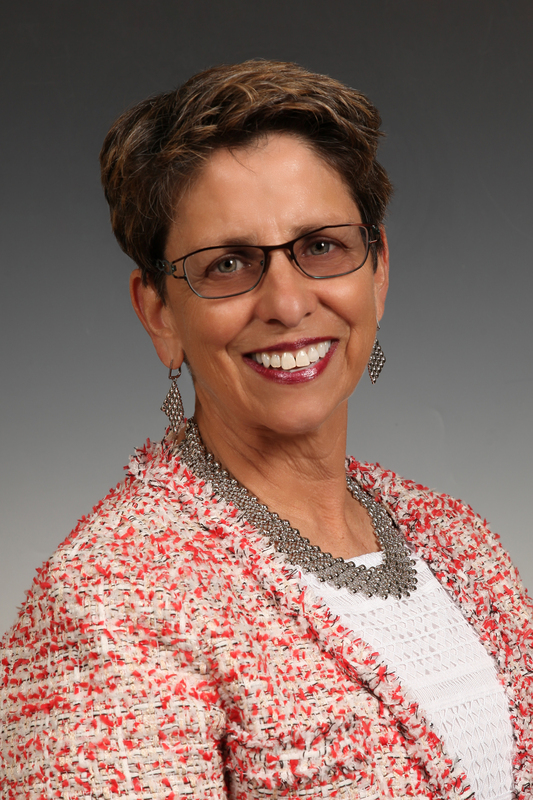 She continues to be involved in child health care policy and policy issues related to scope of practice for advanced practice nursing and is currently serving as a member on the U.S. Health and Human Services Rural Health Advisory Committee. She received a 2-year Health and Human Services, Advanced Nursing Education Workforce grant in July of 2017 in order to develop academic-practice partnerships to prepare primary care advanced practice registered nurses to practice in rural and underserved settings. If you haven't registered for the fall conference, click here to register now and join your colleagues in celebrating 2018 NP Week at El Monte Sagrado in beautiful Taos, New Mexico.